I have three simple wishes. The first is to attend the winter formal dressed like Marie Antoinette. The second is for my parents to approve of my boyfriend. And my third wish? To never ever ever see the Bell twins ever again. Ever. 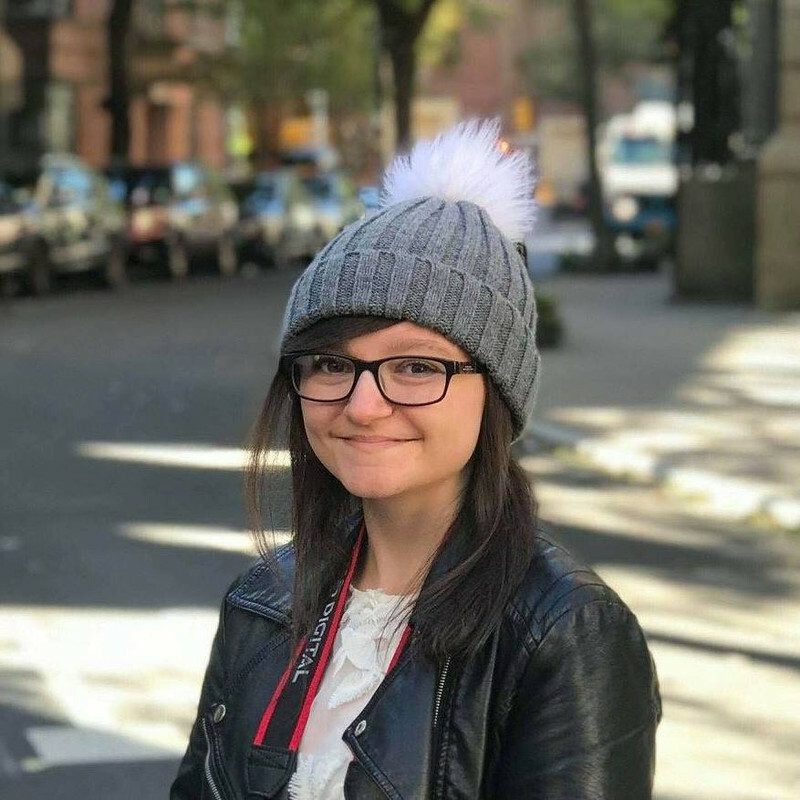 Budding designer Lola Nolan doesn't believe in fashion...she believes in costume. The more expressive the outfit - the more sparkly, more wild - the better. And life is pretty close to perfect for Lola, especially with her hot rocker boyfriend. That is, until the Bell twins, Calliope and Cricket, return to the neighbourhood and unearth a past of hurt that Lola thought was long buried. So when talented inventor Cricket steps out from his twin sister's shadow and back into Lola's life, she must finally face up to a lifetime of feelings for the boy next door. Could the boy from Lola's past be the love of her future? 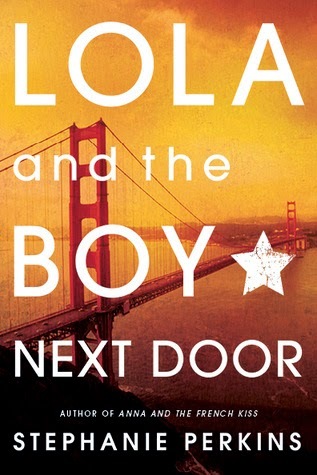 I read the first few pages of Lola and the Boy Next Door a few months ago, and honestly - I wasn't impressed. I put it down and picked it up a while later - reluctantly. I didn't want to feel disappointed which is what the first few pages had hinted at, and I'd loved Anna and the French Kiss so much. But this book pulled me in eventually just like Anna and the French Kiss; it just needed a bit of patience and perseverance. The verdict? WOW. I think this may have been better than the first. Way better; better than cats, and I didn't even think that was possible. And my review of Anna and the French Kiss is quoted in it! "And being thin makes me look even taller." "And your tight pants," I add. Cricket makes a startled choking noise. OH DEAR GOD. WHY WOULD I SAY THAT? Yet again Perkins captured the internal monologue of a teenage girl perfectly. That woman deserves a medal. Plus our favourites Anna and St Clair from the previous book were in this book too! I'd been told they were only in it very briefly but they were actually pretty big parts of the story and I just can't describe how happy that made me. I love it when authors include characters from one of their books in another - it's like meeting an old friend for the first time in years. The only slight issue I had is that I think Lola and Cricket should have become a couple way sooner. Yes, the anticipation is one of the many reasons I raced through this book - one of the others being that Perkins' writing is absolutely perfect - but it took so long that Lola's relationship with her soon-to-be ex boyfriend started feeling unnatural. She was with him for so long, even after realising she loved Cricket again, that there didn't seem to be a reason for her to stay with him any longer and I couldn't understand why she did, especially when he started being nasty to her friends so openly. But each to their own. I recently read this book myself. It actually took me a few tries before I could finish it. I liked Lola as a character, I thought she was okay, a bit naive and oblivious, but okay. I prefer Anna by far though. :) I saw on one of your latest Youtube Videos you mentioned having part of your review in Lola and then Isla, that's so cool. :) I'm looking forward to finally reading Isla...as soon as I'm able to purchase it. Ah, Lola. SUCH A GOOD BOOK! I remember when I bought it and you dropped hints that you were quoted inside. SAME. When i first started reading this book I was like meh. And then I was like WHAT I SAID MEH TO A STEPHANIE PERKINS BOOK. SO I left it, for about..15 mins [I WAS IN THE CAR], and then picked it up and powered through it hoping I would enjoy it and heck yes I did because CRICKET BELL. Mhmmm to the drawn out love thing. It annoyed me a little bit and felt like Stephanie Perkins was just trying to draw out the book..:/ YAY FOR FIVE STARS THOUGH AND hashtag poet. I've heard so many great things about this series and this main character has the same name as me, so I really want to read this series and find out if I love it as much as everyone else seems to. i hope I can pick it up soon!